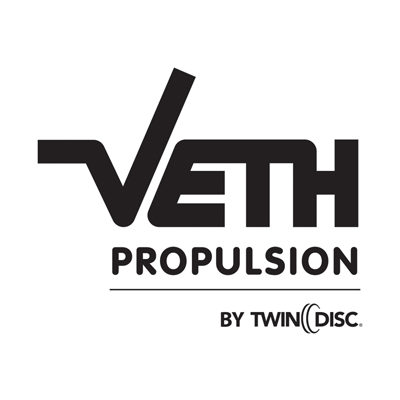 Veth Propulsion by Twin Disc is a customer-oriented international manufacturer of auxiliary propulsions and propulsion machinery for ships. 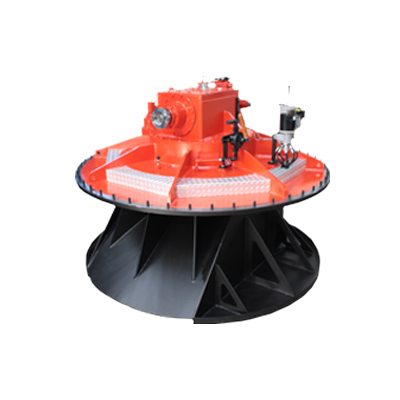 This family company, which was established in Papendrecht in the Netherlands, is a global player and a leader in innovation, quality, flexibility and speed and employees 150 people. 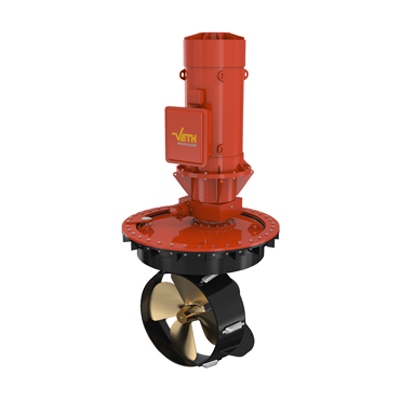 MIT is delighted to have entered into a partnership with Veth Propulsion as of April 2019 and is now an official reseller of Veth Thrusters, and both Diesel and Hybrid Rudder Propellers. 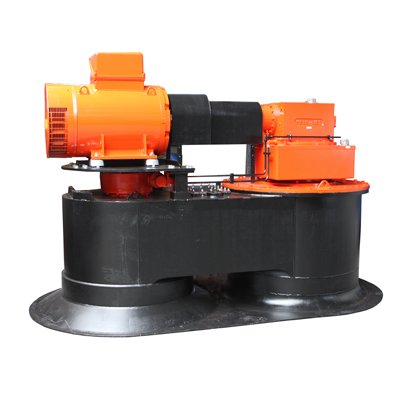 Veth Propulsion develops and produces various types of Z-drives, including retractable thrusters, Hybrid Drives, Swing Outs and deck mounted units. 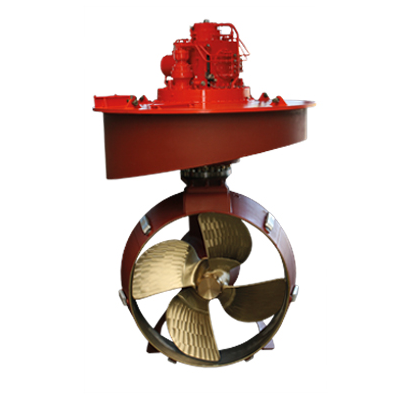 Veth Rudder propellers cover a wide range of applications from inland marine to tug and offshore vessels. 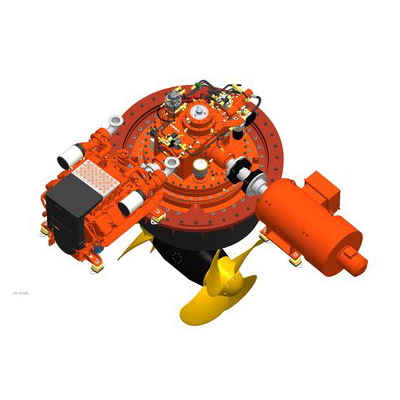 Identifying the best Z-drive to suit your needs depends on factors such as the type of vessel you have and your desired manoeuvrability. 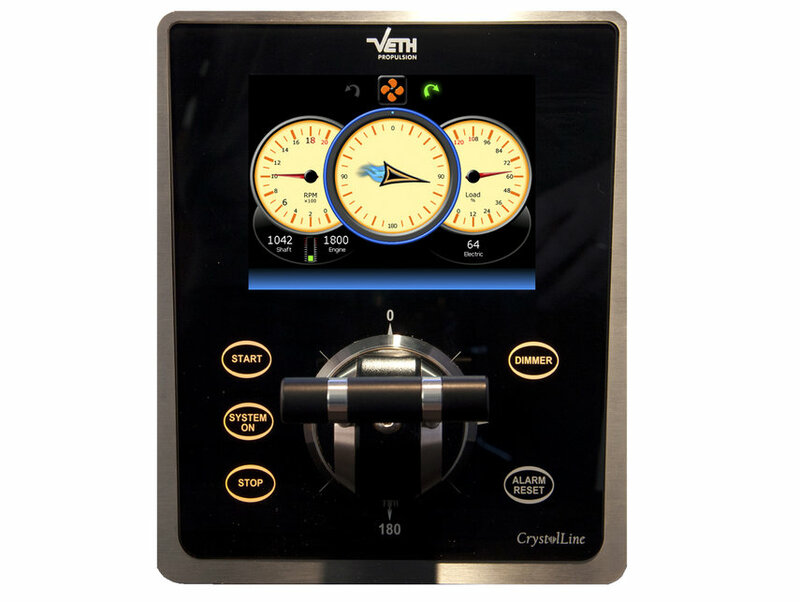 Veth can deliver bespoke systems built to your individual specifications. 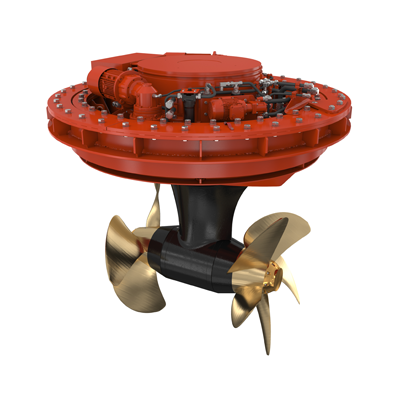 A major advantage of a horizontal propeller is that optimum thrust is achieved at a minimum draft, without vulnerable parts sticking out beneath the vessel. 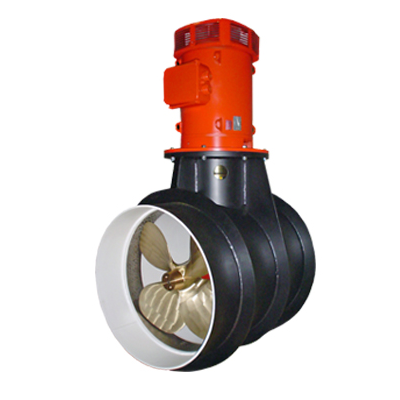 The shallow draft thrusters provide high thrust even at cruising speed because the propeller draws up water over a short length. 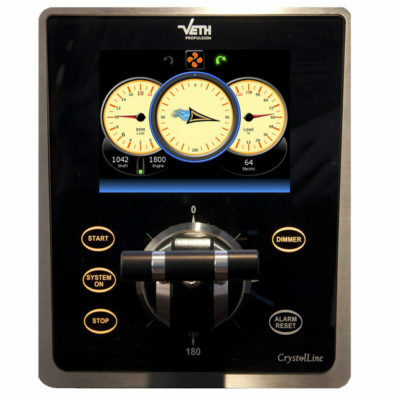 Veth Propulsion believes in the power of simplicity, combined with robustness and sustainability, which you will find reflected in all of its products. 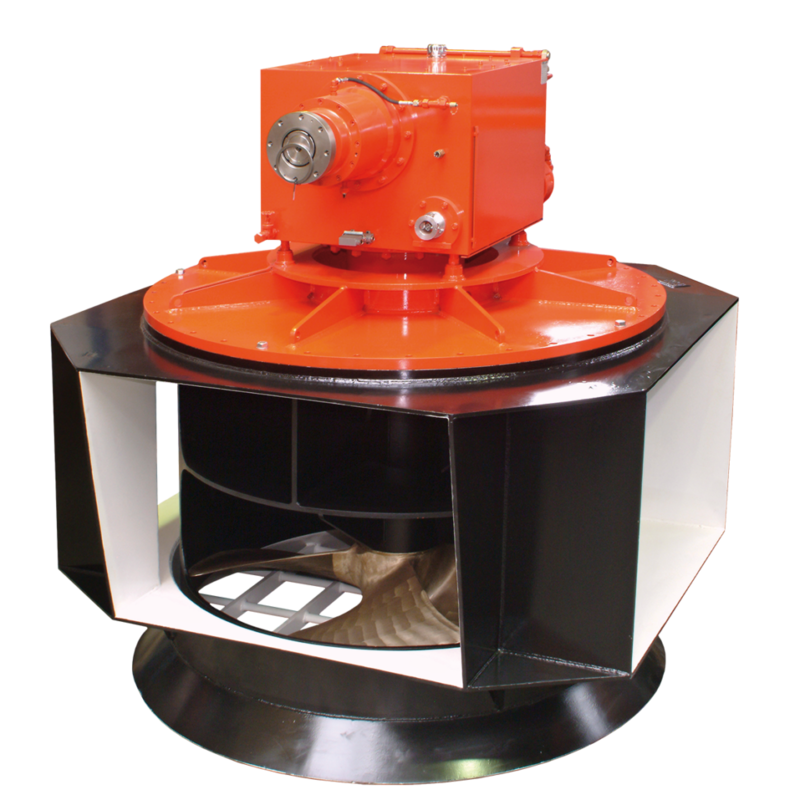 With so few moving parts outside of the gearbox, all Veth thrusters are built with minimal ductwork due to their compact construction. 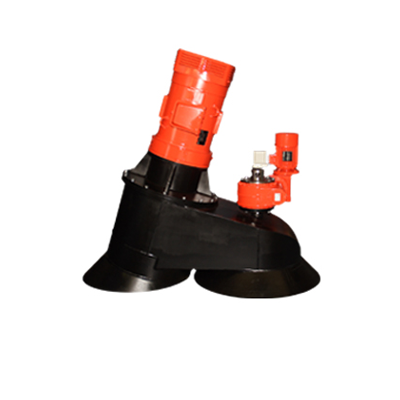 reliable construction which provides users with a long service life requiring little maintenance. Due to GPDR data protection rules, we require you to confirm that you agree to us holding the above requested personal data and to contact you regarding your enquiry. We may also use your details to send you further product communications and news from MIT. We do not pass your personal details onto any third parties. If you do not agree with the above statement, please contact us on +44 (0) 1795 580808 where a member of our team will deal with your enquiry.